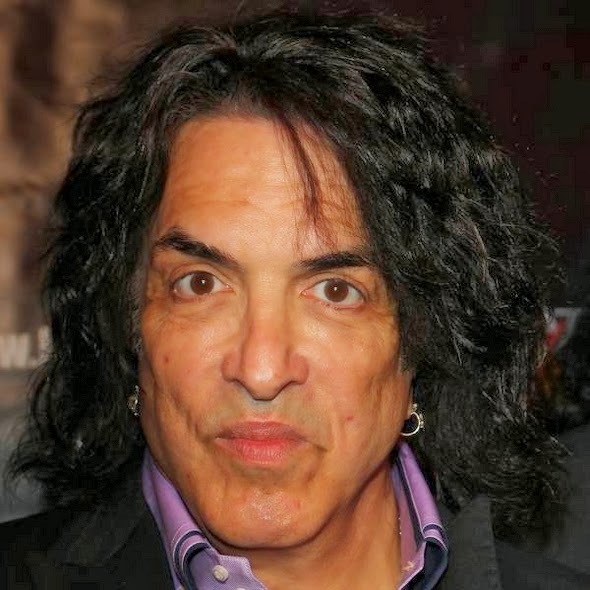 KISS frontman PAUL STANLEY has wrecked fans' dreams of watching the original members of the group performing together when they are inducted in to the Rock & Roll Hall of Fame in April (14), insisting a reunion "seems unlikely". The colourful rockers will join Peter Gabriel, Cat Stevens and Nirvana, among others, in the museum's class of 2014 and Stanley insists they will perform at the ceremony - but it won't be an original line-up reunion. The singer made his feelings clear after a fan asked him about the possibility of including Ace Frehley and Peter Criss in his and bassist Gene Simmons Hall of Fame plans. Stanley initially wrote, "No way", and then added, "Seems unlikely". And that paves the way for another Hall of Fame feud - because guitarist Frehley is keen to perform and replace current KISS star Tommy Thayer onstage. Frehley has said, "You can't have me and Tommy both in makeup... I don't have a problem with Tommy and (current drummer) Eric (Singer) being there out of make-up if I'm in make-up, because they're a big part of KISS today. (But) they had nothing to do with the beginning of KISS, or the designs or the costumes or the make-up... This is about the celebration of KISS and how it all began and started, and it should be honouring the four original members."